This pamphlet was launched at The Jazz Bar in Edinburgh last week. It’s the first publication by Neil Christie’s Duende Press, and features a sequence of six ‘city’ tanka, and seven haiku about the moon. Neil has produced it as a little concertina, small enough to open to its full extent with a single pair of arms. 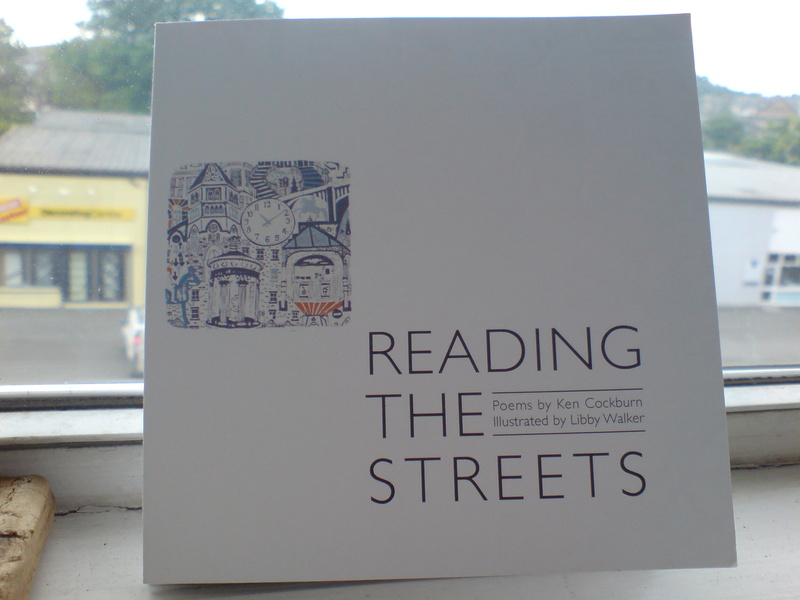 The poems have been beautifully illustrated by Libby Walker, who graduated from Edinburgh College of Art last year. There’s a continuous and very busy image running through the tanka, and separate, more colourful and abstract images complement the haiku. You can get hold of a copy – the printed version, or a pdf – from the Duende Press website, and also at the Scottish Poetry Library. Neil is a fine graphic designer, and I’ve worked with him on several Scottish Poetry Library projects over the years, including the CD The Jewel Box (2000) and the postcard book Poem Prints (2005), but this is the first time I’ve worked on a ‘personal’ project with him. 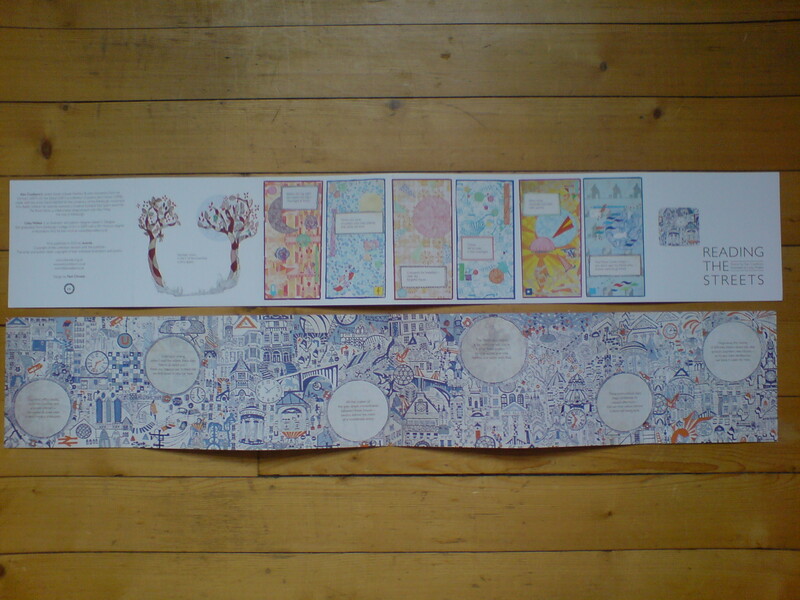 Neil has also designed most of knucker press’s output, and there was a new knucker booklet launched last night as well. How to Wire a Life for Love features Liz Bassett’s astutely observed and finely crafted poems, with illustrations by Angelika Kroeger.